In order for any business to grow, it needs more customers. While optimizing the value of existing customers is important, companies cannot rely on existing customers alone for growth. In order to get more customers, you’ll need more leads. Through this blog post you will learn different strategies, when it comes to getting more leads with Google AdWords. 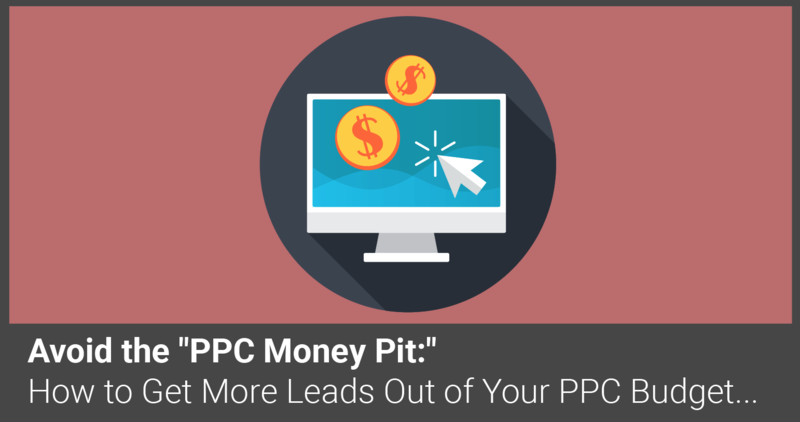 PPC works for any type of company that can utilize online lead generation, or e-commerce. This post will primarily focus on lead generation. Lead generation, or “lead gen”, is a useful tool for businesses that require some type of pre-qualification before being able to do business with someone. You will see qualification language followed by an information exchange in order for communication between business and prospect to take place. The primary objective of lead generation is to begin tracking prospects with where they’re at in the buyer’s journey – which is most commonly depicted as a funnel. When a prospect goes through the funnel, a company will begin gather needs and wants in order to offer solutions. A funnel that is working well will segment prospects into different funnels so that they will be able to offer a more personalized response to a prospects wants and needs. 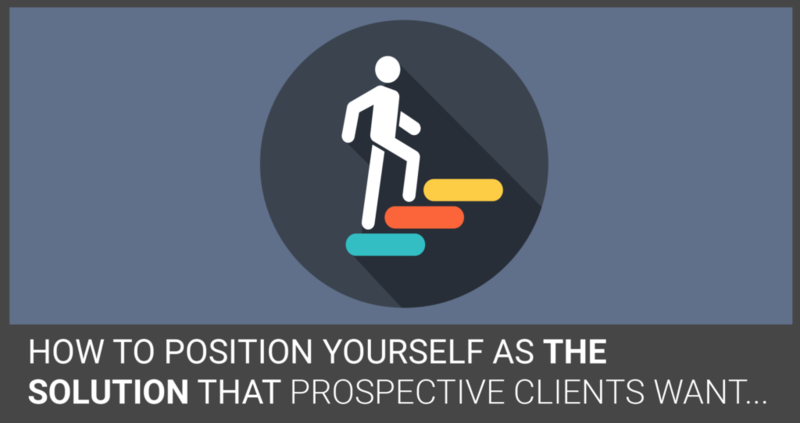 The goal for whoever is speaking to the prospective client is to seal the deal. The sale process starts with gathering contact information, then, as the prospect progresses through the funnel, obtaining more detailed information about the prospective customer. The funnel is a tool to cycle through prospective clients, but if no one is in the funnel, then it won’t be able to produce any profitable results. Leads enter at the top of the funnel and begin to go through the process until they convert. Most businesses struggle with getting qualified leads to enter into the top of the funnel. The most popular ways to accomplish this include: Blogging, Emails, Social Media, Organic Search, and PPC. Blogging: Generating content is a great source for acquiring leads. However, it can be tough to constantly create new content, some posts might not get shared, and you might have a small list of subscribers. It takes time to create a successful blog that produces a steady stream of leads. 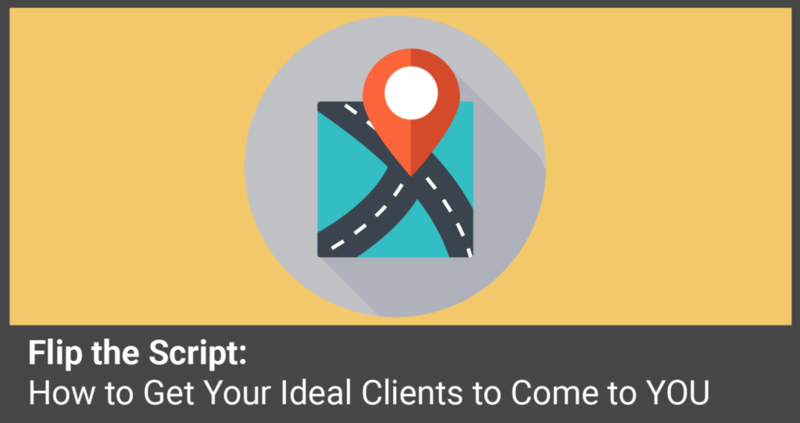 Email: Email is great for targeting existing clients, and putting content in front of them. If you’re trying to acquire new leads, the only way you could accomplish this through email is either 1. Buy or rent a list. or 2. Ask for referrals. Social media: This is great for getting new followers or fans, but it can be difficult to convince people on social media that they should leave the platform they’re on, and visit a new website to fill out a form. Organic search: Organic search is a fantastic way to create leads. In fact, around 85% of search clicks will come from an organically ranked page – and they’re free! The only struggle that comes in is that you will be competing with hundreds or thousands of other websites who are fighting for the top position – which can make SEO take months, or years to get to the first page. PPC: With PPC, after your campaign is published, you can appear almost instantly at the first page in front of people who are typing in search terms that relate to your business. 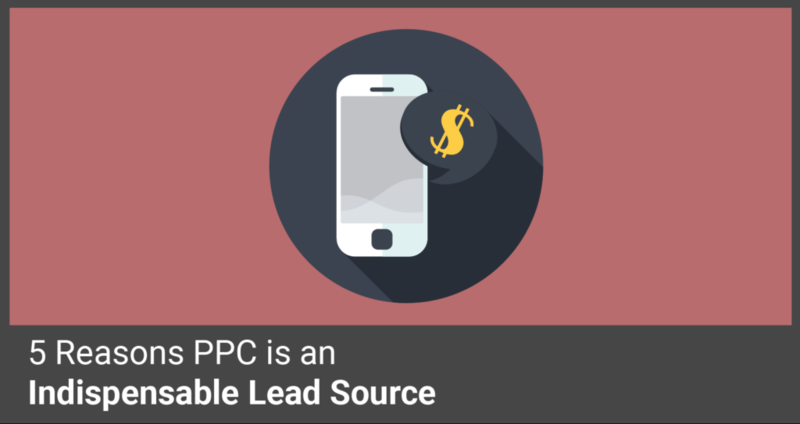 While PPC is a marketing channel that you pay for, so are the other outlets. While they might not directly cost money, you still have to pay for someone to manage these channels or spend time doing it yourself. Once you decide to begin using AdWords, it is essential to continuously optimize your account. This is done by creating specific-themed ad groups, split testing different ad copy and offers, and also testing different keywords. Google shows a lot of data in your AdWords account for your benefit! The data provided allows you to easily see what isn’t working and fix it. The ultimate goal is to pay the least amount of money for the highest quality clicks. This can only be done through optimizing your account and setting up tracking so you will know what is converting and what isn’t. Google will give you a quality score for different keywords so that you can see how relevant your ads are to search terms. The higher your quality score, the more money you will end up saving. The quality scores you receive are a good indicator as to what needs to be optimized. Entice visitors with offers. 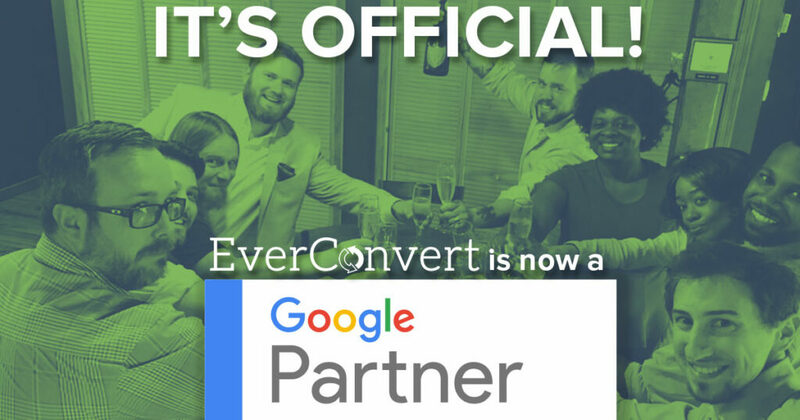 When trying to increase conversions, a helpful tip is to offer something that is unique and solution oriented to the problem your prospect is going through. If there is no reason for the prospect to sign up, then they will just leave your landing page and you will have wasted money on a click. Use focused landing pages. 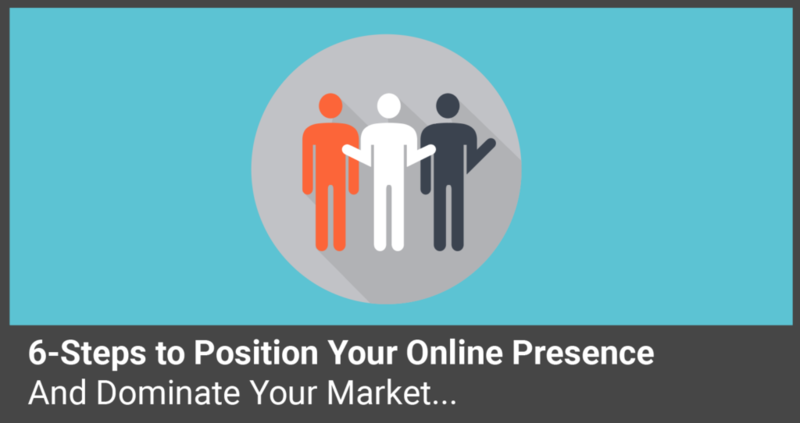 Having a landing page that is focused on the solution to your prospects problem is a must. Your landing page gives you the opportunity to clearly define why your business is the best at providing the solution. In order to optimize a landing page, you will want to remove any friction that would keep a prospect from signing up. This could look like a long form that they don’t want to fill out or confusing wording on the page that creates an unclear offer.